Mud, snow, sand, and uncertain terrain are no match for Honda all-wheel drive vehicles, which offer the traction and control you need in a wide variety of road and weather conditions. When you need the right amount of torque applied to all four wheels, all-wheel drive automatically adjusts for prevailing conditions. 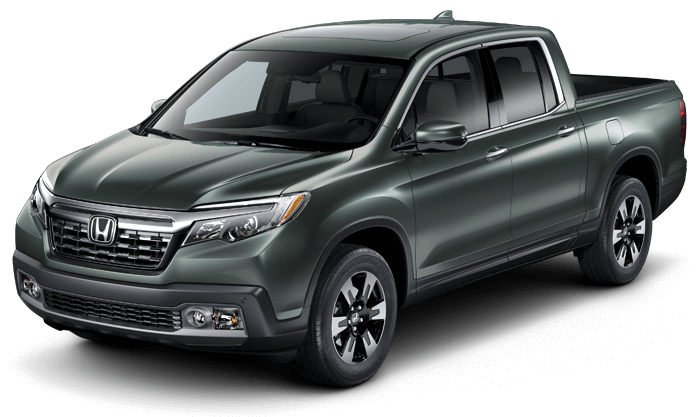 Honda’s lineup of AWD-capable vehicles offers the perfect selection for drivers who need comfort, dependability, and strength for the road ahead. Learn more about the benefits of four-wheel drive when you visit any Central Illinois Honda Dealers location. You can enjoy the efficiency, power, and versatility you desire along with the stability you need. 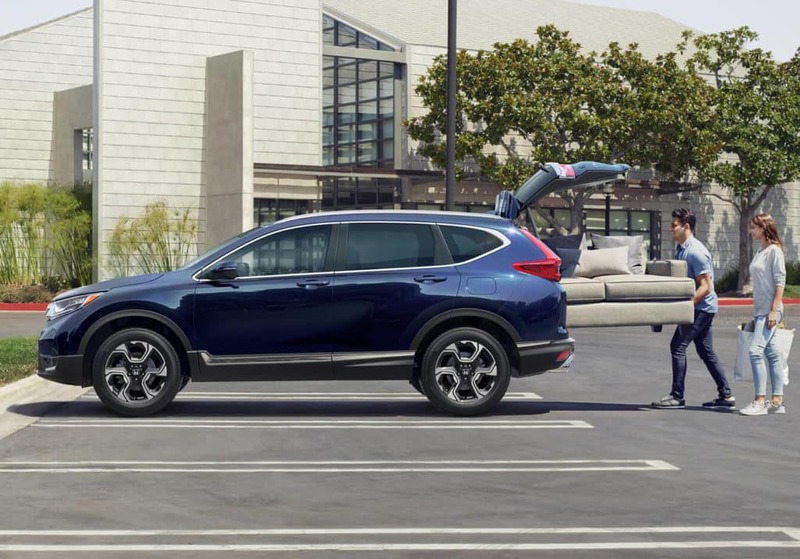 With enough room for the whole family and a plethora of safety and modern technology features, the 2019 Honda CR-V is more than capable of handling any road trip or daily commute. 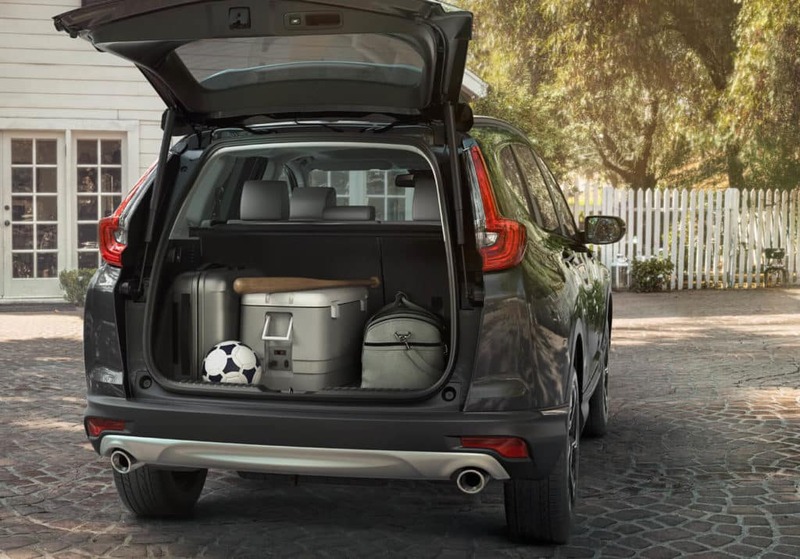 The crossover SUV is a safe choice for any situation. To make your drive even more safe, Honda’s Real Time AWD with Intelligent Control System™ is available on all four CR-V trim levels. Drive with confidence in the toughest of road conditions, including slippery or snowy roadways, while the AWD system does all of the work. The Real Time AWD system continuously adjusts to driving conditions, only assisting when necessary. The system works independently, sending torque to each wheel as-needed. This includes wet or slick surfaces, icy roads, mud, or dry pavement. Torque is also sent to the outside wheels during extreme cornering, making your drive that much more precise and safe. 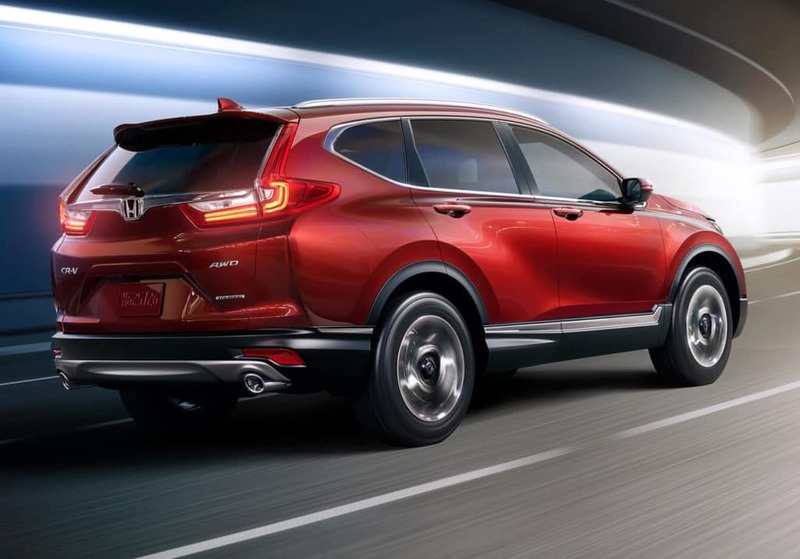 The 2019 Honda CR-V includes two engine options: a 2.4-liter in-line 4-cylinder with an output of 184 hp and 180 lb-ft of torque or a 1.5-liter with 190 hp and 179 lb-ft of torque. Both engines come with a continuously variable transmission (CVT) with sport mode, which allows drivers to manually shift through the gears without having to work a clutch. Models outfitted with AWD will also carry front and rear stabilizer bars, while every 2019 HR-V comes standard equipped with hill start assist and Vehicle Stability Assist™ (VSA®) with Traction Control, keeping driver confidence at an all-time high. Whether it’s the dog days of summer or smack dab in the middle of winter, the 2019 Honda HR-V from your Central Illinois Honda Dealers is a small crossover that makes big moves, no matter the road ahead. 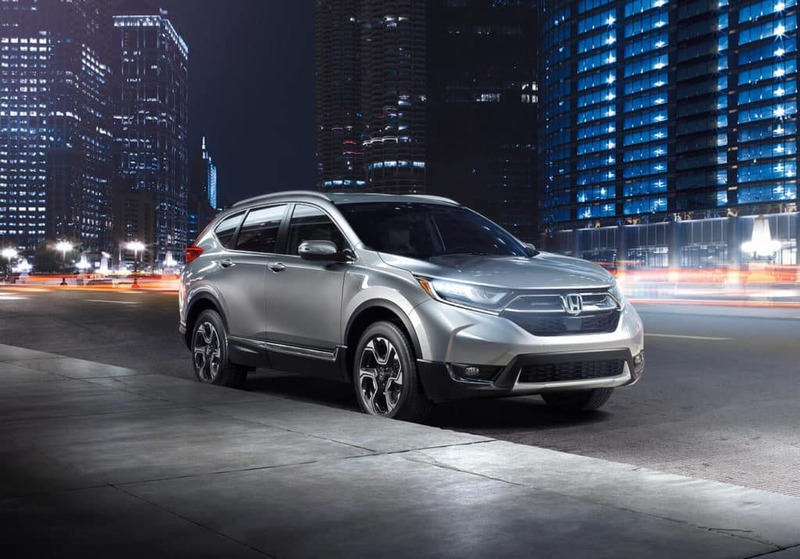 Most drivers are well aware Pilot is truly the modern family SUV, and Honda’s 2019 installment has solidified such a title. With 280 horses under the hood, three rows of seating for up to eight passengers, and 83.9 cubic feet of max cargo area, even the most stressful road trip is reduced to a walk (or drive) in the park. 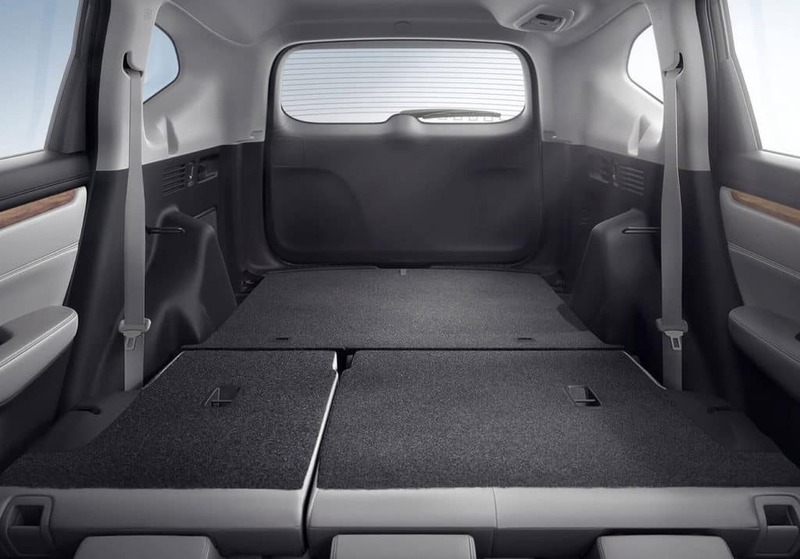 How could Honda make this SUV any more safe? 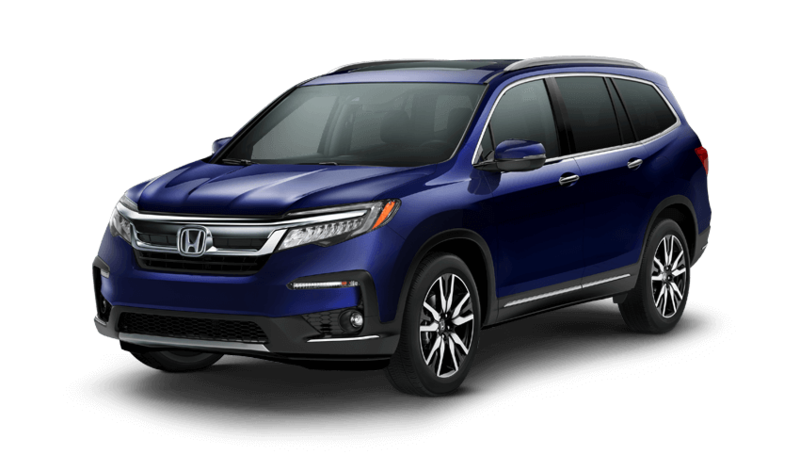 Every 2019 Pilot comes standard with Honda Sensing, a suite of driver assist technologies and safety features that includes Adaptive Cruise Control, Forward Collision Warning, Lane Departure Warning, Road Departure Mitigation, and Collision Mitigation Braking. It’s strong and sturdy, it’s safe, it’s spacious, and it’s waiting for your test drive at any Central Illinois Honda Dealers location. 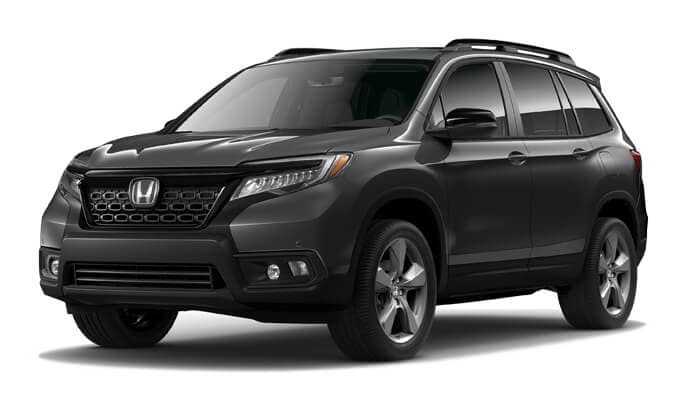 It’s the 2019 Honda Pilot.